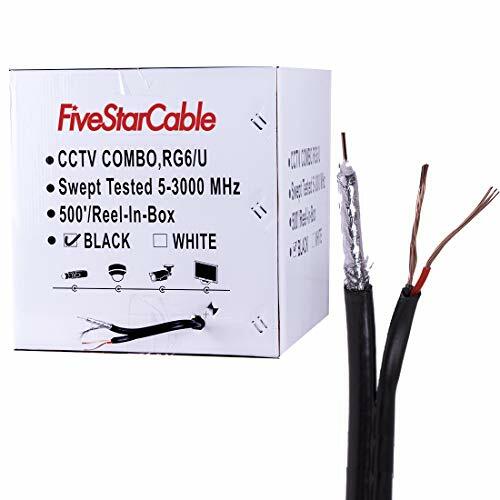 Zip cable consists of two cables: 95 % coverage RG59U video cable and 2 conductor 18 gauge electrical cable all in 2 separate PVC jacketed cables. 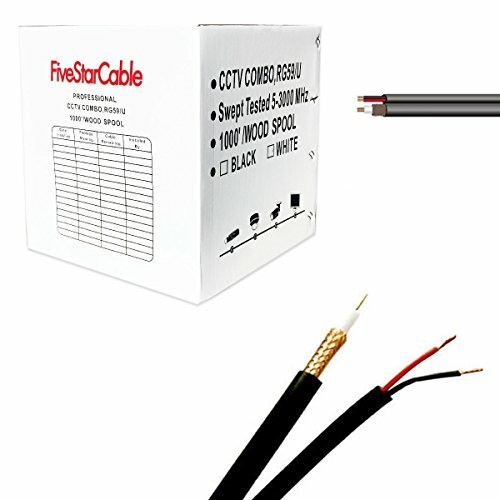 This type cable is great for use with CCTV equipment. 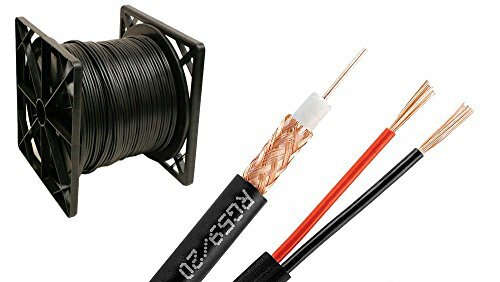 All the wires you need to connect your camera are with in one cable. Therefore eliminating the need for two separate cables for the power and video. 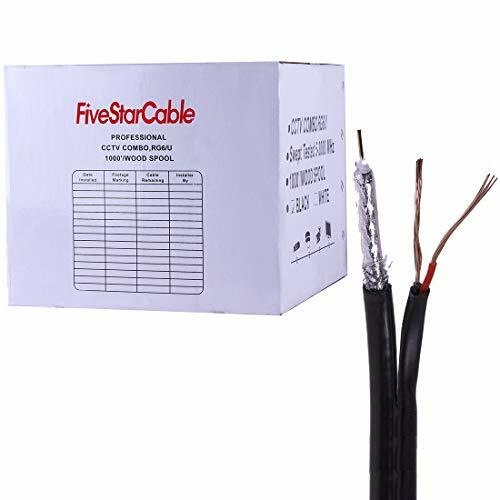 This cable is easy to run and it will look more esthetic when the installation is complete. 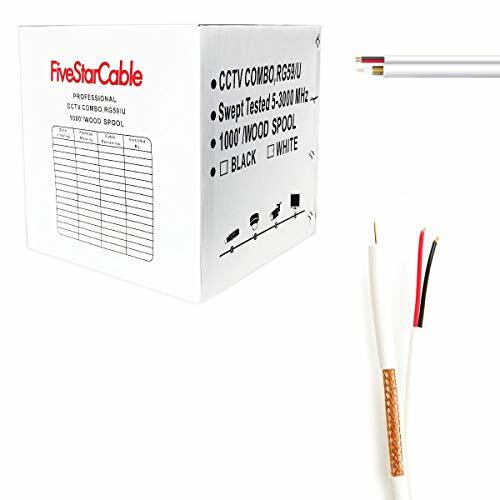 It will also save you a considerable amount of time during installation. ISO 9000 Certified* 30 Day "No Hassle" Return. Best Customer Satisfaction Rated USA Seller. 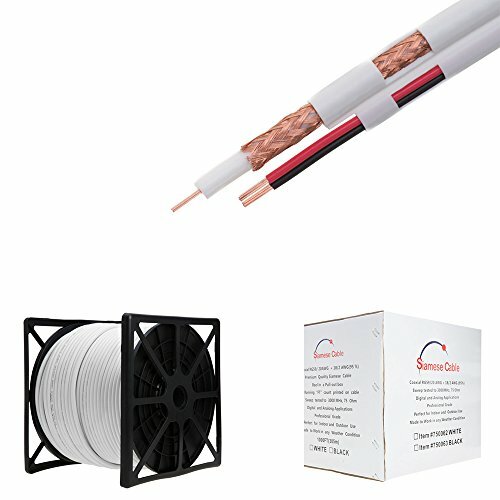 These professional grade RG59 cables are of the highest quality and shielding. With the 95% shielding, the signal transmitted is unaltered and crystal clear. In addition, there is also a 18 gauge power cord that allows you to conveniently power your A/V devices as well. 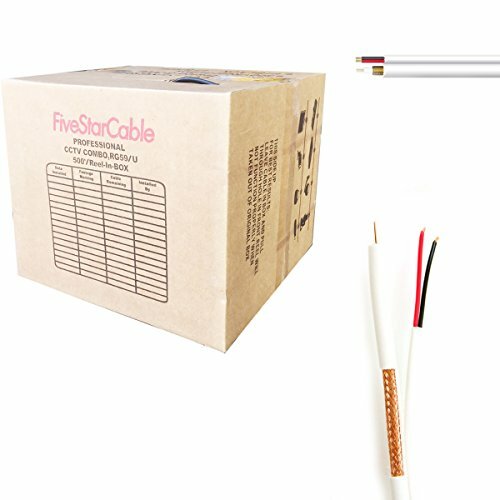 The easy to install cable allows you to fit the cable with any type of connector you need: F-Pin ends (for Cable TV), BNC ends (professional video applications), or RCA connectors.